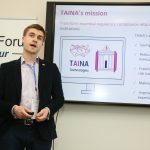 FinTech Forum On Tour combines the simple but succ essful format of FinTech Forum with our award-winning research and scouting to connect financial institutions, investors and tech firms to the most promising startups relevant to your focus area or initiative- via tailored digital or physical events. Check out a selection of our projects, or contact us for inspiration! Email: info@techfluence.eu. 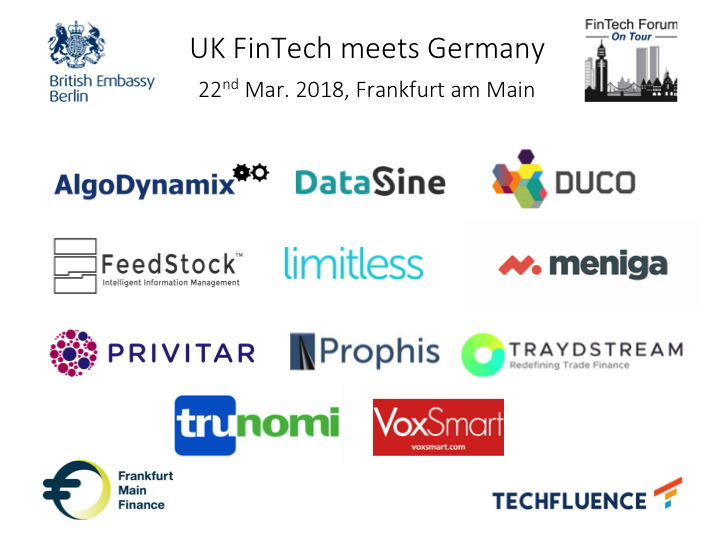 In partnership with the Department of International Trade, the British Embassy Berlin, Frankfurt Main Finance and Taylor Wessing, TechFluence organized the event FTF On Tour | UK FinTech meets Germany on 6th Mar. 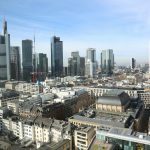 2019 at the Nextower in Frankfurt am Main. 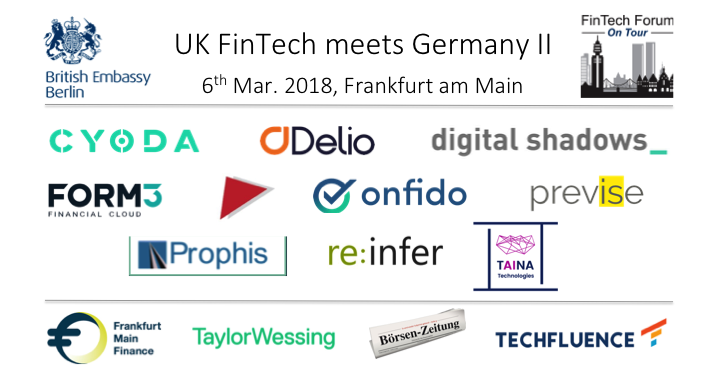 The event brought together top-notch UK FinTech startups across addressing “real and present” challenges and opportunities for German banks, as well as panel discussions and expert sessions for startups looking to enter the German / DACH financial services sector. Below is a summary and the event in pictures. 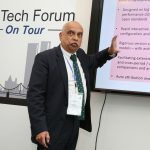 Mr. Michael Mellinghoff (MD of TechFluence UK) and Mr. Samarth Shekhar (Co-Founder, FinTech Forum) kicked off the event – the 19th since the inaugural FinTech Forum in November 2013. The 280+ startups selected to present at FinTech Forum / On Tour events till date have gone on to raise over €600m as of end-2018. 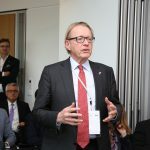 The keynote was delivered by Her Majesty’s Consul-General, Mr. Rafe Courage, who highlighted London’s position as a global financial center, and the UK’s intention to further strengthen collaboration with Frankfurt and other financial services hubs across Europe – more so with an imminent Brexit. 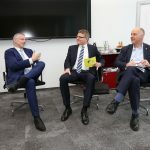 This was followed by a panel discussion, “Reflections on Brexit from the Financial Community” with Andreas Krautscheid, Head of the German Banking Association (BdB) and Tim Jones, British Embassy, moderated by Hubertus Väth, Frankfurt Main Finance. 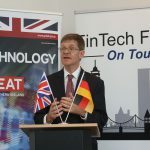 The panel brought in perspectives on the current German banking sector, the impact of FinTech innovations in Germany, London as a FinTech hub in a post-Brexit scenario, as well as how a bridge between Frankfurt and London would be a win-win for the financial sector in both the countries. 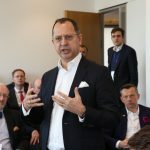 After a coffee break, Hassan Sohbi, Partner at Taylor Wessing – also our location host – welcomed the participants with an interesting background on how Taylor Wessing – itself the result of a merger between a British and a German law firm – is proud to host an event connecting the financial sectors in the two countries. 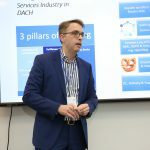 After a coffee break and more networking, Dr. David Klein from Taylor Wessing delivered a session on “Marketing and Customer Relationship Management post GDPR” – a major concern for startups looking to market and sell into Germany / EU. In the session “How to sell to banks in Germany”, Maxim Pertl, an Angel Investor at DACEBOOK, shared valuable insights about the German/ DACH financial sector, as well as tips and tricks from the trenches, based on several years of hands-on experience selling leading FinTech solutions into the D-A-CH region. In the final panel discussion, Mario Struck of Helaba Digital and Barbara Meyer of Startupbootcamp DACH brought in the perspective of a typical German bank to FinTech / startup innovations, moderated by FinTech Forum’s Samarth Shekhar. 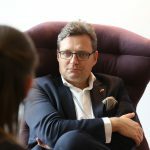 Topics included how the financial crisis put the pressure on banks to innovate, the challenges faced by corporates in engaging with startups, as well as do’s and don’ts for startups looking to sell into financial institutions. 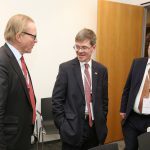 After a note of thanks and concluding remarks from Michael Mellinghoff and Samarth Shekhar, the participants were invited to drinks for further networking. Trunomi unlocks the power of customer data using consent and data rights management, solving GDPR and Data Privacy. Traydstream revolutionises Trade Finance by digitising and automating the trade documentation process. 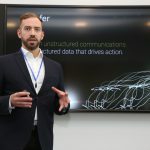 Privitar is a privacy engineering company that enables organisations to safely use, share, and derive insights from data. Meniga White-label innovation platform enables banks to transform engagement & develop new revenue streams. 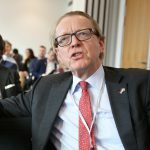 AlgoDynamix is a pioneering portfolio risk analytics company focusing on financially disruptive events, for investment banks and asset managers. Prophis captures complex linkages in a graph database and identify hidden transmission mechanisms in financial data. Voxsmart is an award winning multichannel mobile compliance platform for heavily regulated industries. DataSine offers a client segmentation tool combining big data and psychometrics to help financial institutions understand their clients. Limitless helps banks and financial institutions engage millennials with a micro-investment and saving app. Startups are taking on financial services, but where is the Tech in FinTech? Which up and coming high-tech startups could change the game in financial services? 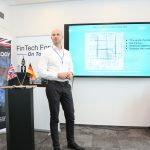 FinTech Forum | On Tour partnered with HighTech Gründerfonds, Germany’s most active venture capital fund (with over 460 investments made from funds totalling over €820M), to select the startups that financial institutions and (FinTech-focused) VCs should be watching. a customisable employee rewards prepaid card – with 150.000 cards in the market and growing with 300 cards sold every working day. 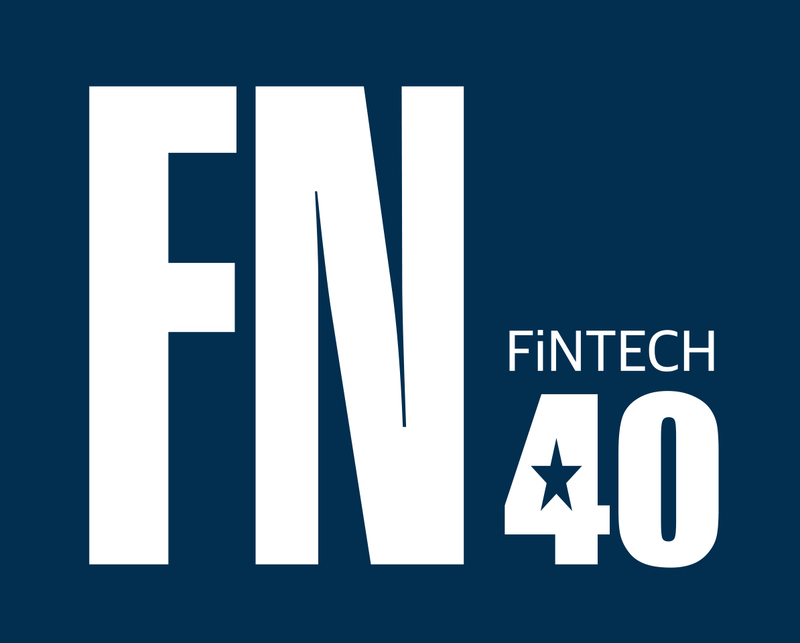 Feel free to reach out to the startups directly or drop us a line at contact@fintechforum.de. Big thanks to FinTech enthusiast Varsenia Stoyanova who volunteered to support us with the videos and the event update! 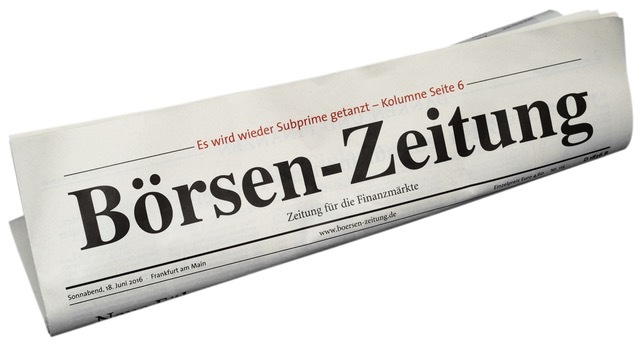 Further reading: Number of robo advisors in Europe increases to 73; 26 in Germany. 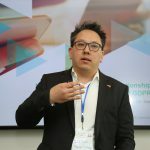 FTF On Tour | FinTech meets Telecom (invitation only): 23rd Mar. 2017 | The Airport Club, Frankfurt Airport. 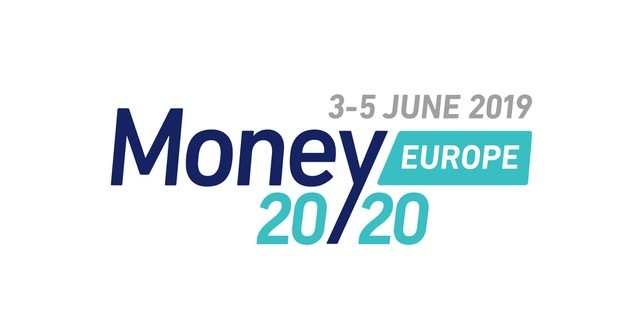 The rise of young and mobile millennials as well as a tech-savvy older generation in Western Europe, a young, “underbanked” Central & Eastern Europe, a slew of recent deals and the EU Payment Services Directive 2 (PSD2 – due Jan. 2018) can change the game for Telecoms as well as for Banks in the coming months. 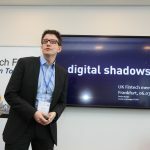 FTF On Tour | FinTech meets Telecom, is the first initiative to bring together FinTech startups with investors, telecoms and financial institutions looking to tap into these emerging opportunities in Europe. 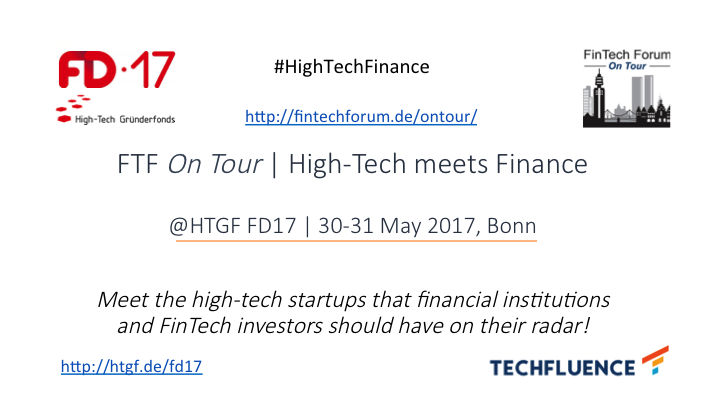 FTF On Tour | FinTech meets Travel (invitation only): 6th Sep. 2016 / 09:30 – 17:00 | Lufthansa AirPlus International, Dornhofstraße 10, 63263 Neu-Isenburg (Frankfurt). The Travel & Tourism business is a $8tn market accounting for nearly 10% of the global GDP (Source: WTTC). The corporate travel sector alone is a $1tn behemoth, with over 200 mn travelers making nearly 4 bn business trips. New technologies and the “sharing economy” are transforming the way travelers book and pay for travel and hotels, taxis and restaurants, as well as the associated insurance and reimbursement. 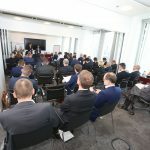 This inaugural FTF On Tour | FinTech meets Travel event brings together the most promising startups and “hidden champions” at the intersection of travel and finance with leading investors, financial institutions and corporates. 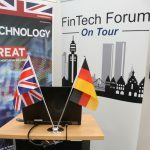 FinTech Forum On Tour | Robo Advice (invitation only): 08th Jun. 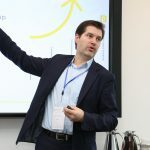 2016 / 08:30 – 17:00 | Deloitte Greenhouse, Kurfürstendamm 23, 10719 Berlin. 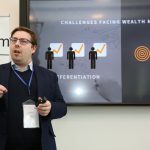 FinTech Forum On Tour | Robo Advice is the first pitch event focused on European Robo Advice startups and hidden champions. Coined under the term “Robo Advice”, a growing number of startups are transforming the asset and wealth management industry via automated advisory and portfolio management, hybrid models, as retail services in competition with incumbents or partners for traditional firms, such as banks, asset or wealth managers, but also players from the non-finance segment, the event will bring together twenty startups in with leading investors and financial institutions. 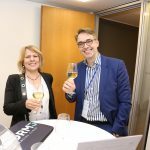 A closed, invitation-only event that brought together some promising startups in Continental Europe with the BNP Paribas’ innovation and management teams in Germany. 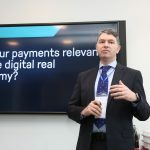 The selected startups came from Switzerland, Netherlands and Germany, showcasing innovations across corporate payments and blockchain, treasury, leasing, social media compliance and risk management. 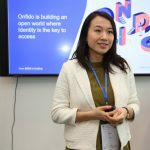 Startups had the chance to pitch to an audience of 60+, followed by deep-dive break-out sessions to select the “Most Relevant”, “Most Innovative” and “Hidden Champion” startups. 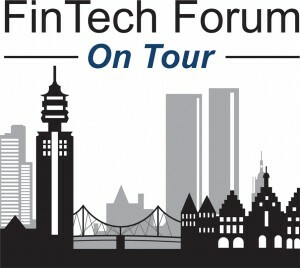 FinTech Forum On Tour | InvestTech: 25th Sep. 2015 / 10:00 – 17:30 | EY Auditorium, 25 Churchill Place, Canary Wharf, London E14 5RB. InvestTech startups are transforming the asset and wealth management sector via automated advisory, digital / social trading, digital investment management, analytics etc. The first success stories are in the US, and emerging in the UK. However, several promising (Continental) European players are still under the radar. 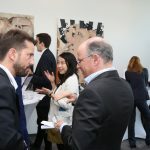 FTF On Tour | InvestTech is an invitation-only event run by our sector experts to accelerate promising “InvestTech” Startups in (Continental) Europe, together with leading investors, financial institutions, mentors etc. 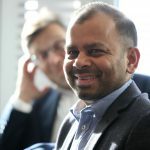 Contact: contact@fintechforum.de or connect to Samarth Shekhar or Michael Mellinghoff.